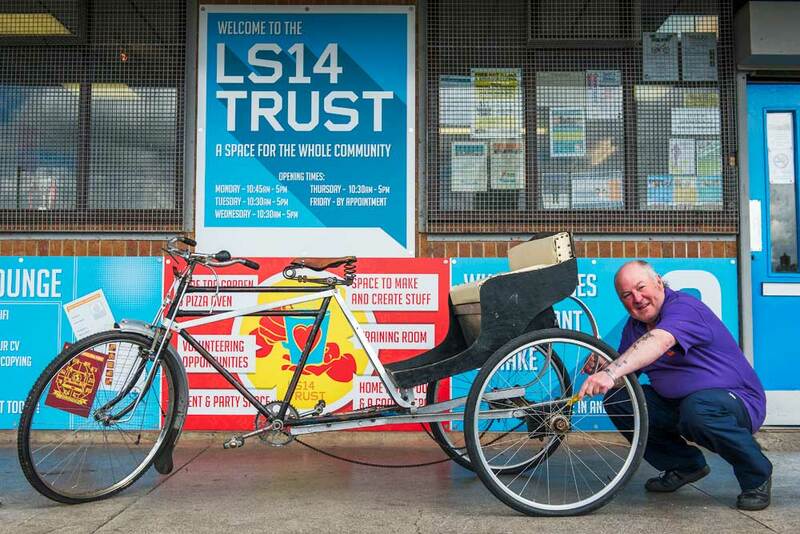 The LS14 Trust was set up in 2009 by a group of local people who wanted to work together to change the communities that they loved across Seacroft, Swarcliffe and Whinmoor. Our vision is to see LS14 become a welcoming, vibrant, happy place where people feel in control and are proud of their achievements - a place where every resident is safe and respected. We want this to be a well connected community which recognizes its power to bring about and sustain positive social change. 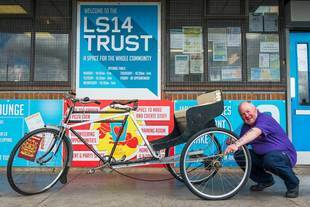 Thanks to support from Locality, The Monument Trust, Leeds City Council, Meanwhile Space & Jimbo’s Fund, LS14 Trust operates from a small converted office on a parade of shops in the heart of Seacroft. With the help of local tradesmen and volunteers, this space has been transformed into a drop-in centre with a Cafe, Digital Lounge, Training Room, Hot Desks, Art Room and Roof Garden. We have over 1000 local members who live within in a 3 mile radius of our centre. Our mission is to build upon the strengths of our community by working to develop activities and opportunities, promoting the area as a vibrant and exciting place to live, work and bring up a family. Being loyal and true to our community. We will always start by listening to and working with the people who are around us. We want to work together to bring out the gifts, skills and potential we all have as individuals and as a community. It’s always better to work together. There's nothing better than a good old cuppa tea and a natter. When people feel welcome and part of a community things begin to change for the better. Life’s not just about hard work – you’ve got to let your hair down! We want our community to be a place of joy and fun. We want to work towards real lasting change in our community that will make it a better place to live for our children and grandchildren.